The all-wheel EQC features over 200 miles of range, and it’s expected to come to market sooner than anticipated. Tesla, you have a sizable challenger. Mercedes-Benz just unveiled its upcoming all-electric SUV. 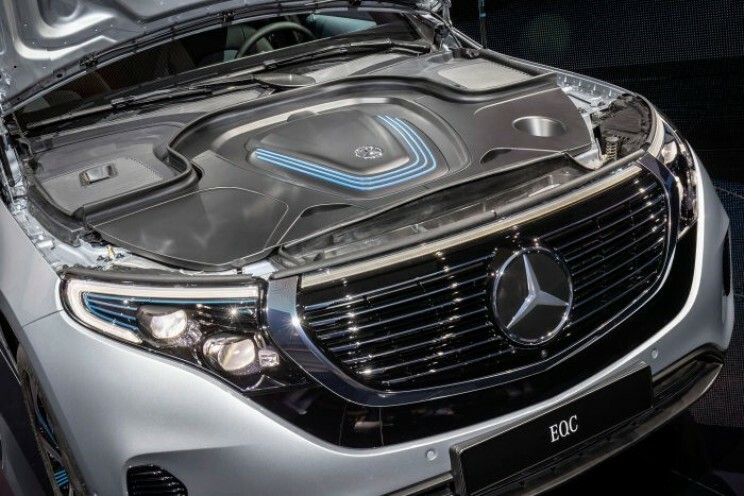 The Mercedes-Benz EQC will be an all-wheel drive car with over 200 miles of range. The SUV is finally coming to life nearly two years later after its first concept first debuted at the Paris Motor Show with this latest announcement taking place in Stockholm. 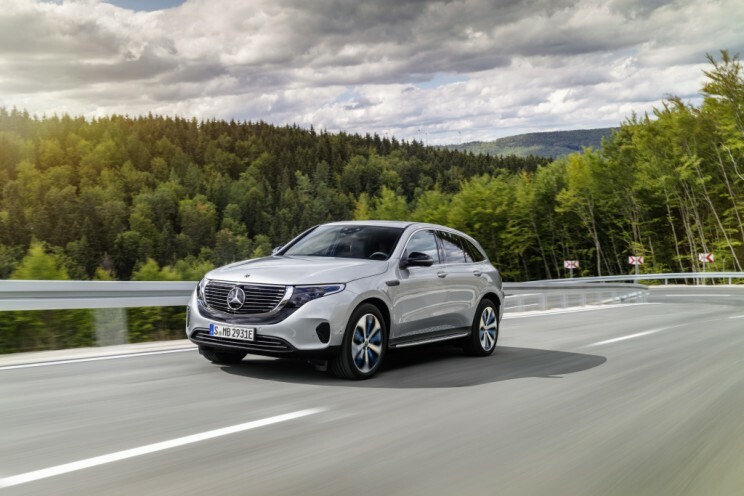 Being the first of its kind for the company, the Mercedes-Benz EQC is already undergoing a lot of public scrutiny and observation. Tesla fans and Daimler fans alike are comparing the EQC with the basic model of the Tesla Model X 75D. 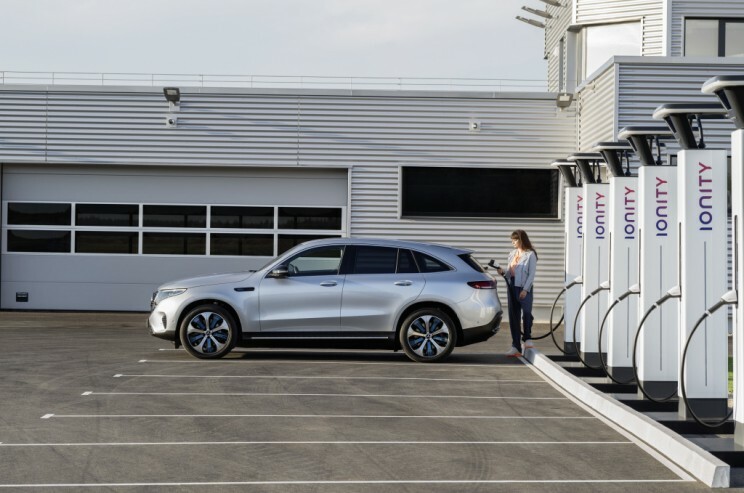 As with any electric vehicle, one of the biggest primary features is range. Daimler originally estimated the car could have as high as 300 miles on a full charge. However, more recent numbers estimate 280 miles can be traveled on a single charge and 240 miles with the EPA in the US. It still meets NEDC standards throughout Europe, but it might fall into the shorter range of electric performance vehicles. It falls short fo the Tesla Model X 75D’s top speed of 155 mph, clocking in at a top speed of 112 mph. It’s got a 80 kWh battery with 402 horsepower. As of yet, pricepoint has not been announced from Mercedes-Benz. However, car enthusiasts expect it to be comparable to the Tesla Model X 75D or the Jaguar I-Pace’s price range. 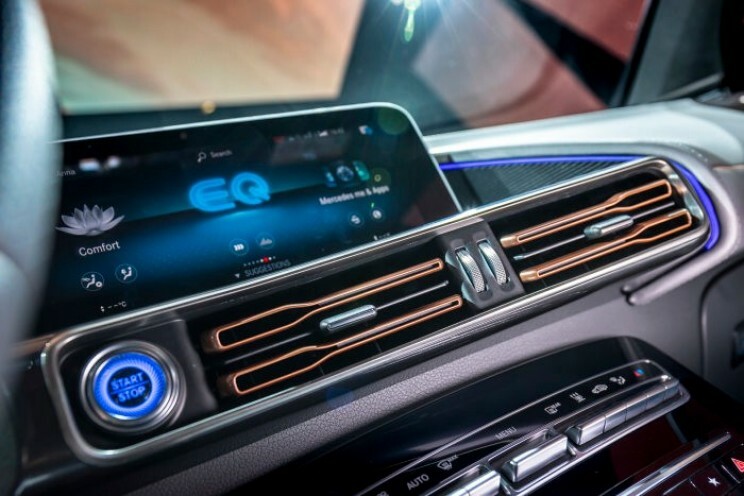 These upgrades come as the result of a serious investment both financially and structurally into building out Mercedes-Benz’s electric vehicle lines. 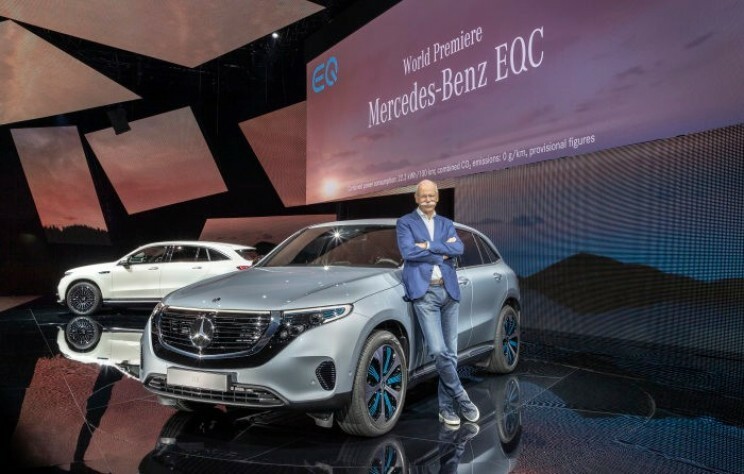 “With the EQC — the first fully-electric SUV from Mercedes-Benz — we are flipping the switch,” Dieter Zetsche, chairman of Daimler AG and CEO of Mercedes-Benz Cars, said in a statement Tuesday. One of the most notable differences between Tesla’s line and this new EV from Mercedes comes down to the production line. Tesla remains embroiled in controversy regarding how they build their vehicles and how they’ll struggle to maintain production levels they promised their buyers and investors. Tesla CEO Elon Musk seems doomed for the “production hell” he described last year. By comparison, Mercedes-Benz will use the same production lines as its popular C-Class Saloon and Estate, GLC, and the GLC Coupe. 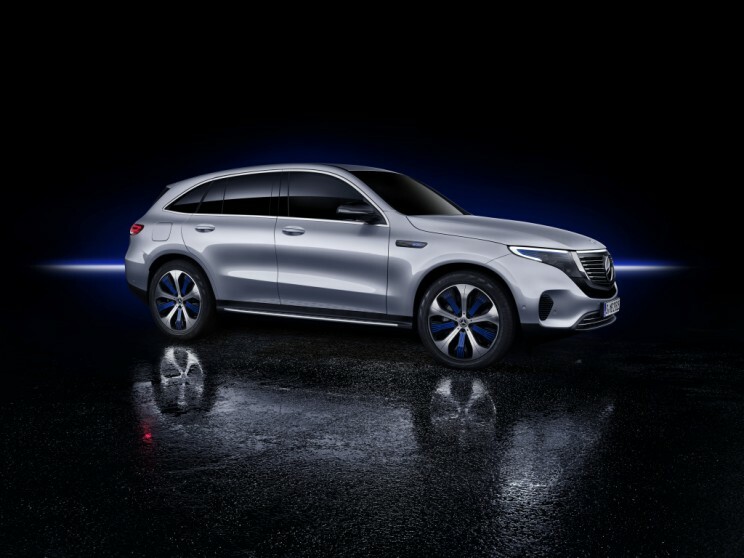 Mercedes also told the press that the Beijing Automotive Company — a joint venture between Germany and China — would start production on the EQC for local Chinese markets. 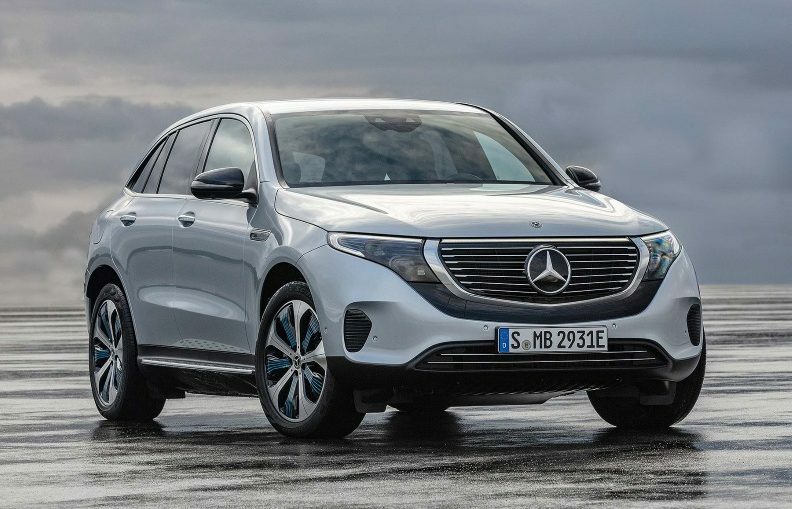 Mercedes-Benz is hoping to be the competition Tesla has largely lacked in the electric vehicle space, and the EQC could be its ticket to doing just that.